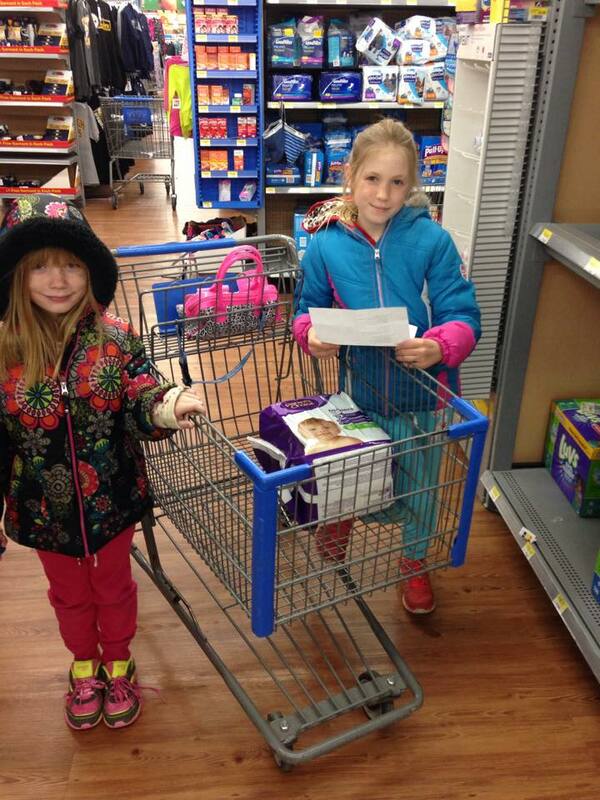 Local girls raise enough to help six children! Orange Street sisters Isabel and Hilde Lysiak sold enough rainbow loom bracelets to buy presents for six local children whose families didn’t have enough money to buy Christmas gifts. “It felt great,” Isabel told the News. The girls, who worked with the Snyder County Children and Youth Christmas Foundation, plan to help even more children next year. “We love Christmas and its nice to buy toys for other kids,” said Hilde. This entry was posted on January 6, 2015 by Hilde Kate Lysiak and tagged christmas, Hilde kate lysiak, isabel lysiak, selinsgrove, snyder country children and youth.